When looking to generate more leads, there are three important internet marketing strategies that every HVAC company should use. With these three marketing strategies, your heating and ac repair company will be able to get in front of more potential customers, turn those customers into viable leads and then those leads into satisfied clients that tell their friends and family about your incredible services. By utilizing search engine optimization, pay per click marketing and social media, you will also be able to spur on additional sales during slow times for your business. Use query-friendly keywords which are location-based—make sure you mention your local market in your posts. Streamline the URL of your website as much as possible. 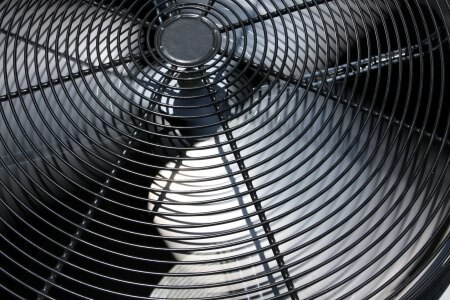 Link to recognized authoritative sites in your blog postings—sites that contain news and information about the HVAC industry. Consider using secure encryption on your website. Our team of HVAC marketing experts can help turn your target audience into paying customers. Get started today! Pay per click (PPC) marketing is a method by which you advertise on search engines to generate leads. With this approach, you will use a PPC advertising service like Google AdWords to create sponsored links right on the search engine home page. People will be drawn to check out your link. Every heating and air conditioning business should make use of social media like Facebook, Twitter and Instagram. On these sites you can directly engage with your clients. In addition, you can feature special offers, news and updates about your HVAC business and the industry in general. Combining these three marketing approaches will increase and improve the quality of your lead generation. Like to get better results for your hvac company? Check out our proven strategy for HVAC Internet Marketing and lets craft a custom gameplan for your company to dominate your market. Think Someone Should See This Article? Share It With Them.